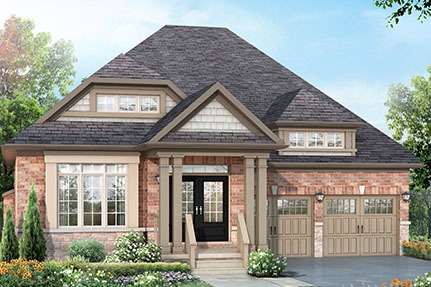 These are homes where families can be families, where kids can play outdoors with plenty of green space to run around, where parents can be close to plenty of amenities, including recreation, schools and access to major highways. 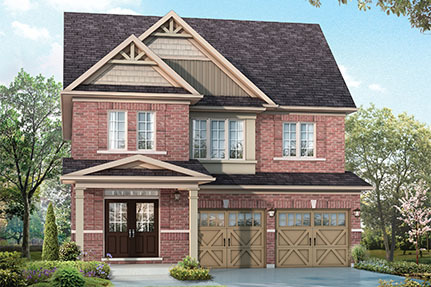 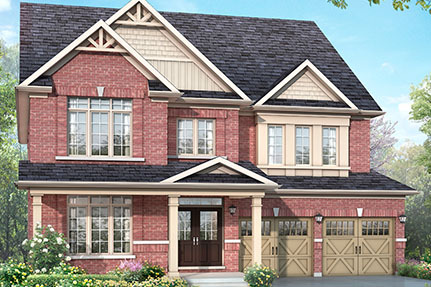 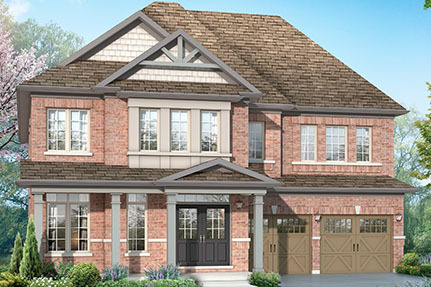 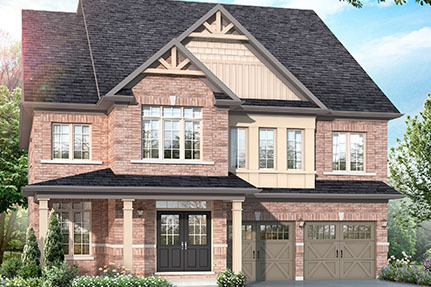 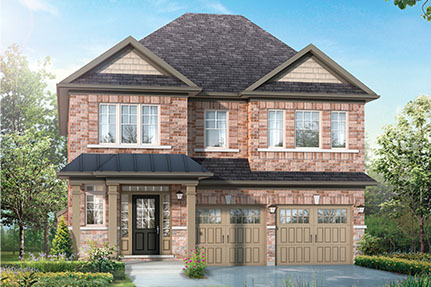 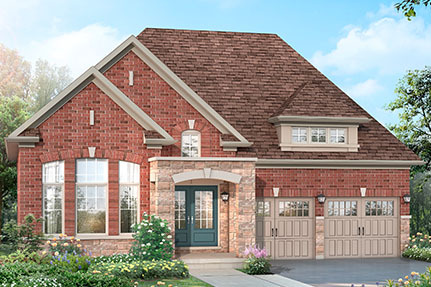 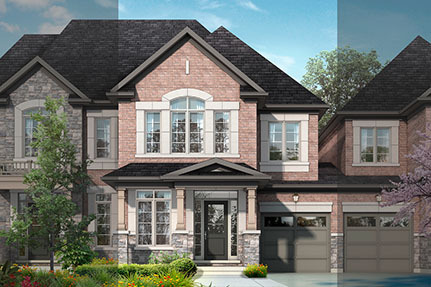 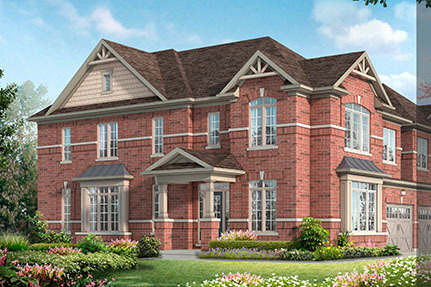 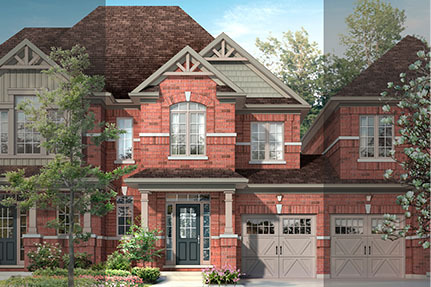 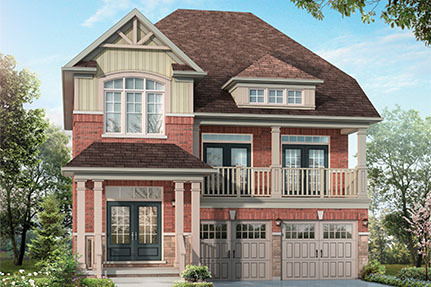 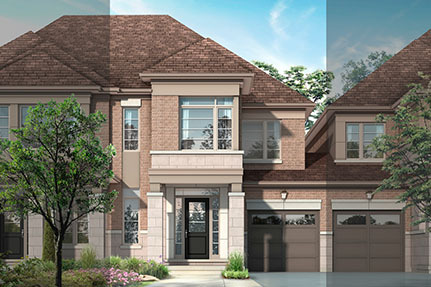 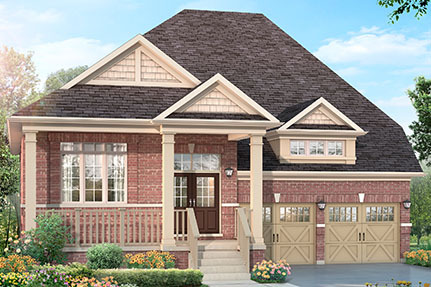 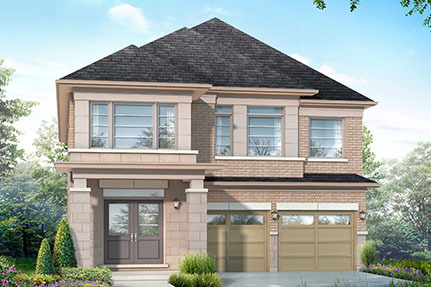 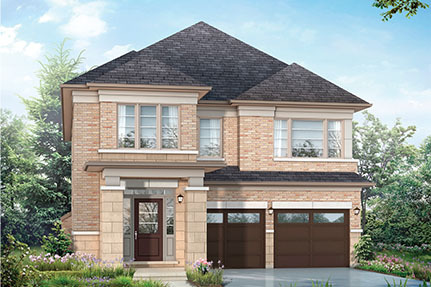 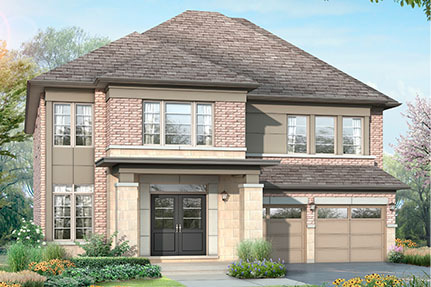 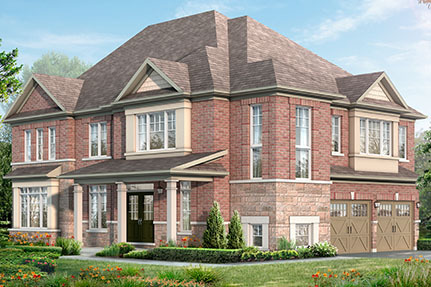 Queensville offers a feeling of comfort and quality with beautiful, spacious interiors that you can customize. 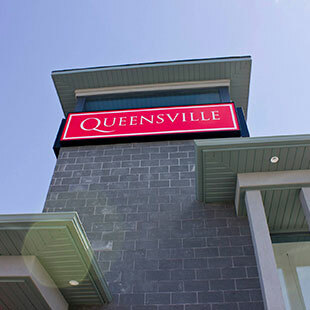 Queensville has a colourful Town Centre that you can walk to, with shops, restaurants and squares, where people can stroll, dine and share stories. 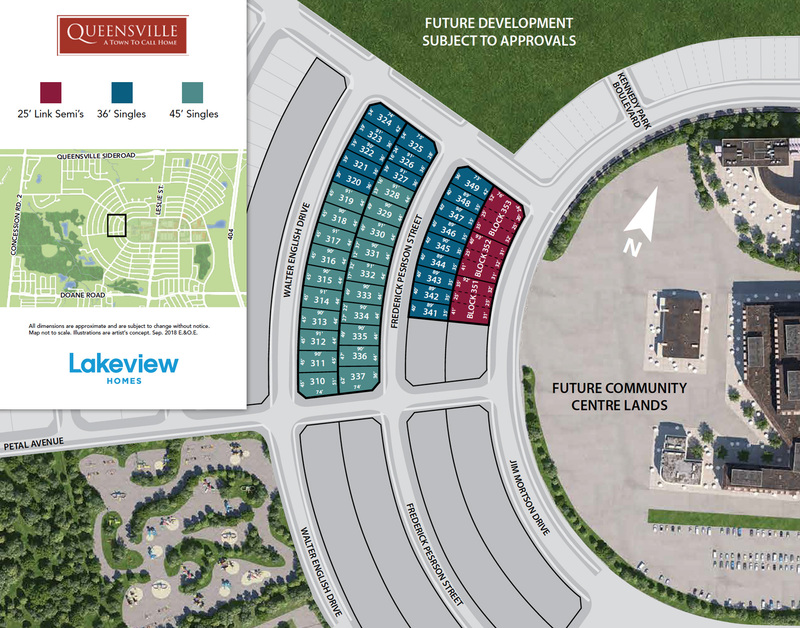 Queensville has an amazing, walkable lifestyle with lots of trails and paths that makes getting around a breeze. 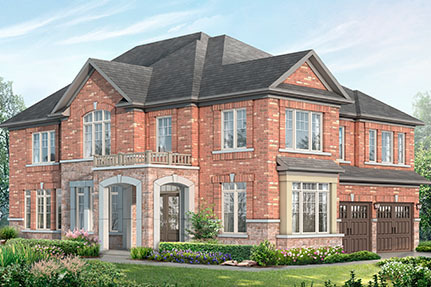 It is also connected to transit so commuting to Newmarket or even downtown Toronto is just as easy. 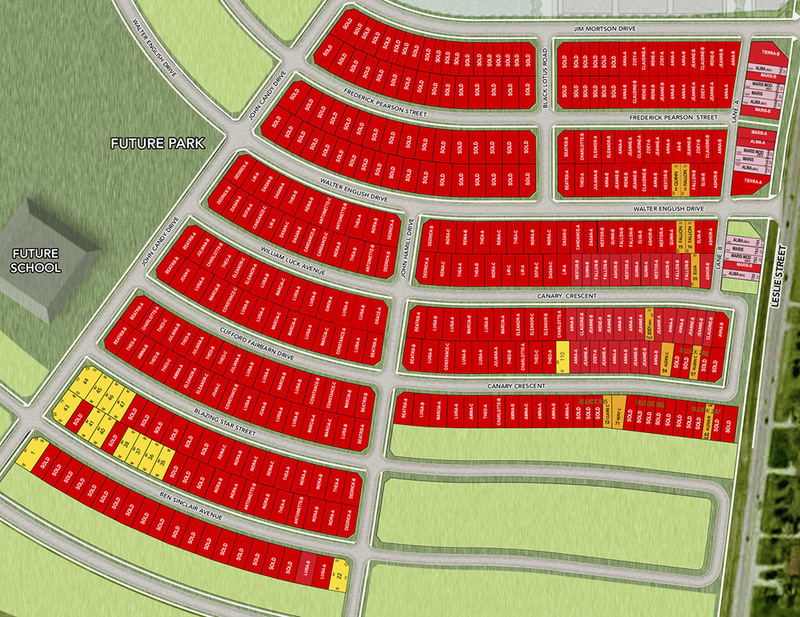 How Did You Hear About Us? 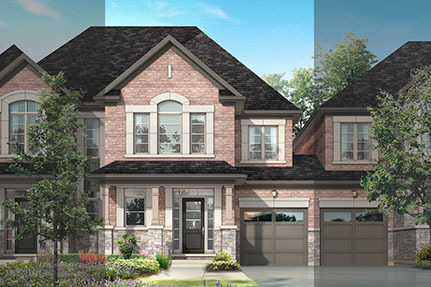 Google Search Family/Friend Signage Website Invalid How Did You Hear About Us?